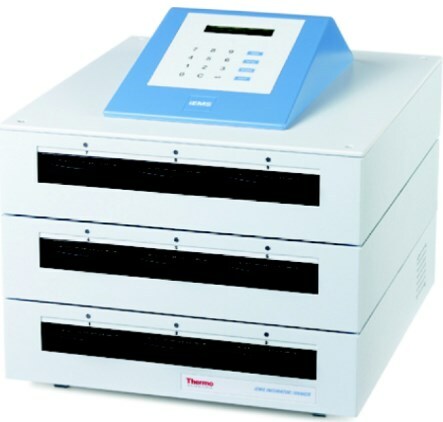 Provides constant incubation temperatures up to 40°C. 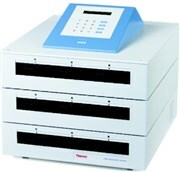 Processes up to nine microplates at a time. Does it accomodate 96well plate of 1ml capacity? Does it accomodate 96well plate of 2ml capacity? Does it accomodate 2ml eppendorf tubes? What is the minimum temperature that it can go? There are no threads in Thermo Scientific iEMS Microplate Incubator/Shaker Reviews at this time.